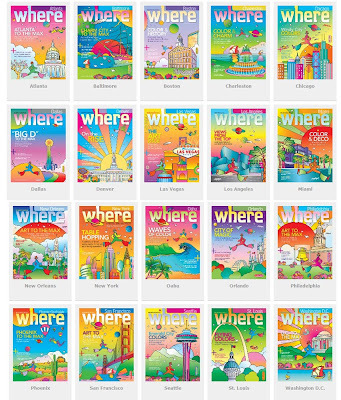 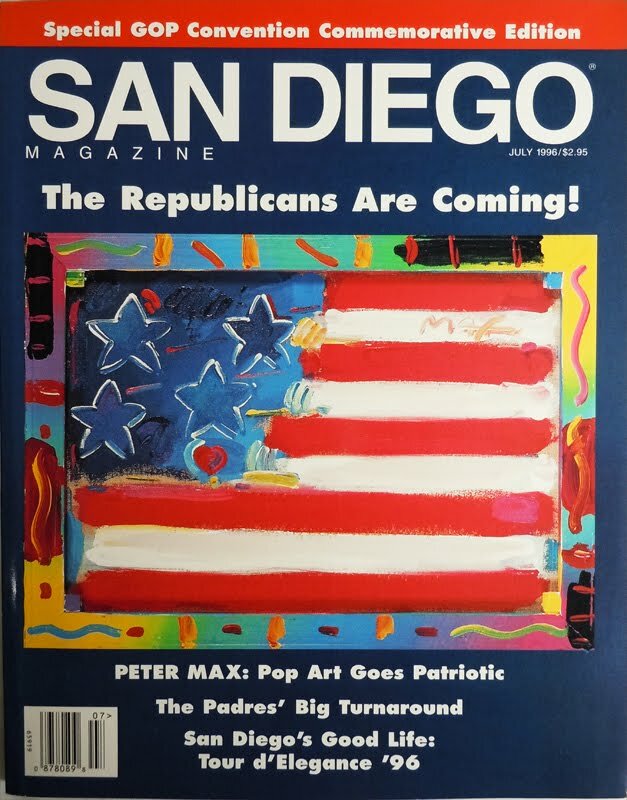 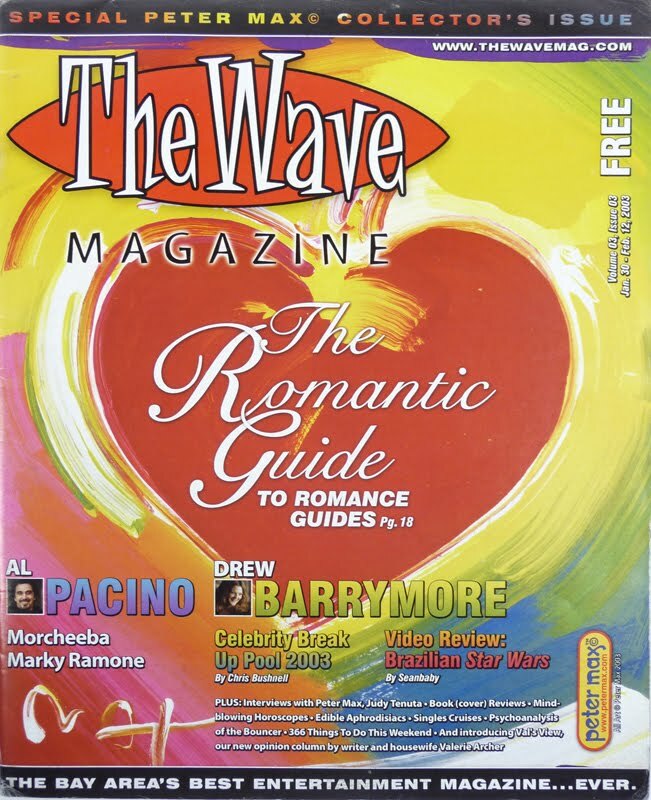 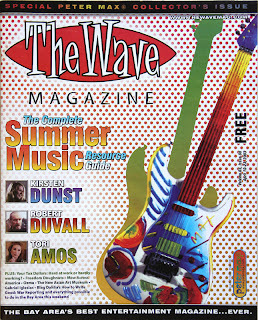 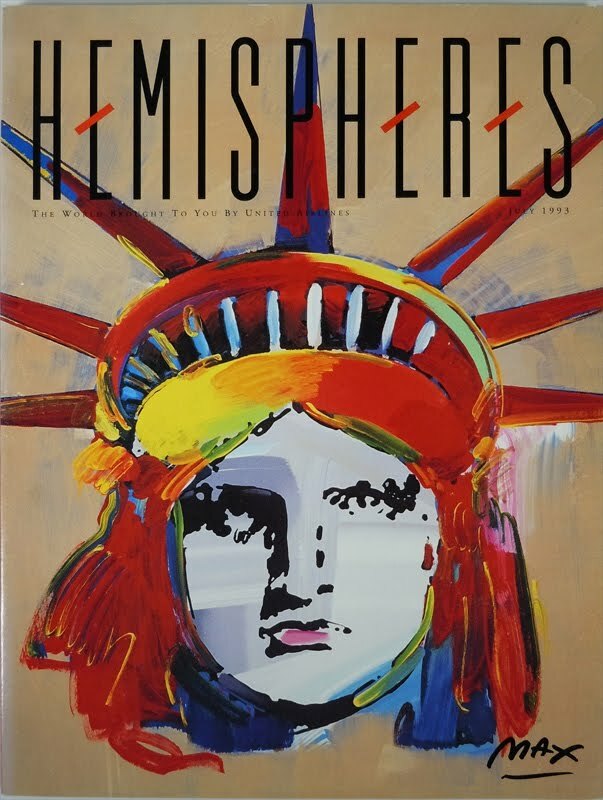 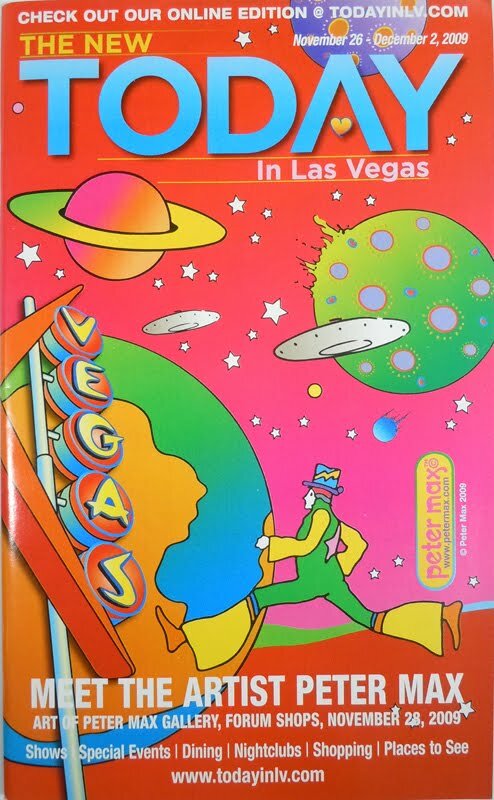 In FALL 2009, between October and December of that year, they had the great idea of coming out with all their issue containing PETER MAX artwork covers, and twenty cities had the privilege of having the PETER MAX/WHERE issues circulating nationally. 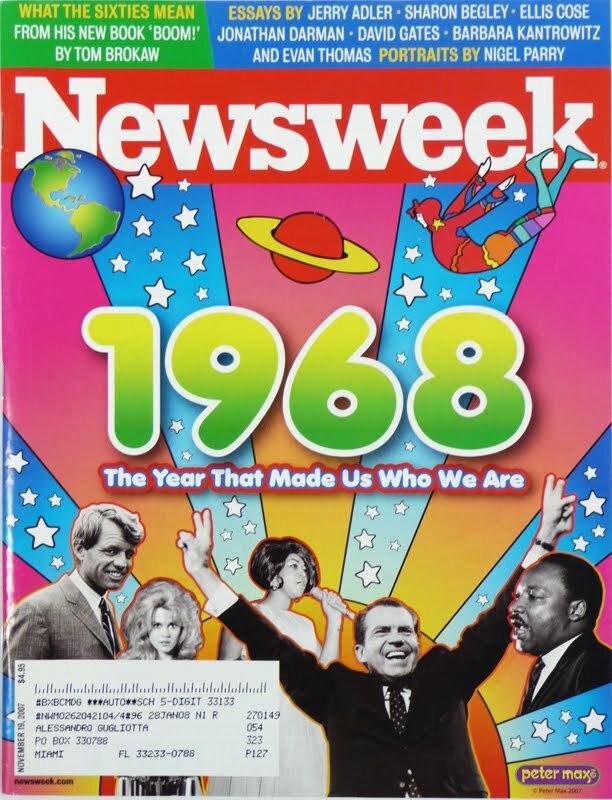 which coincidentally took place a few days before this edition. 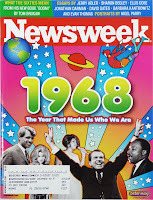 cover phrase: "THE YEAR THAT MADE US" Nice souvenir for us Baby Boomers. 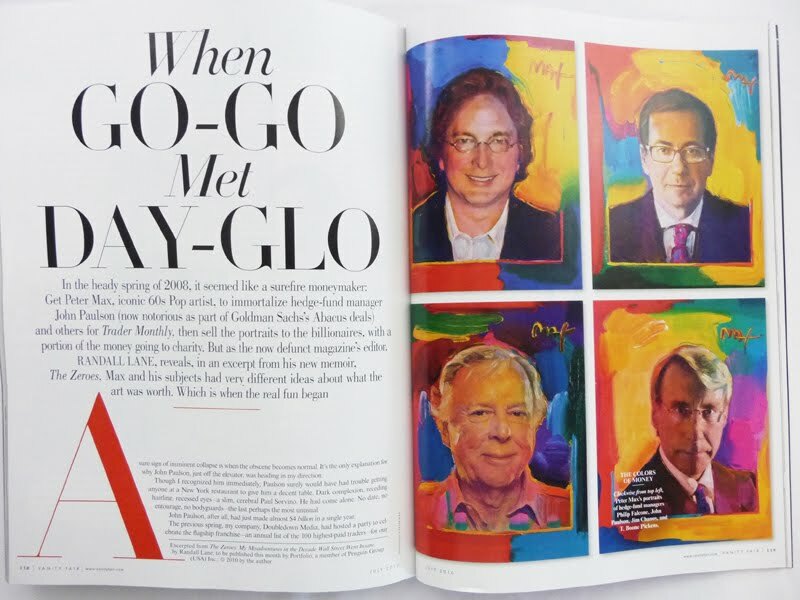 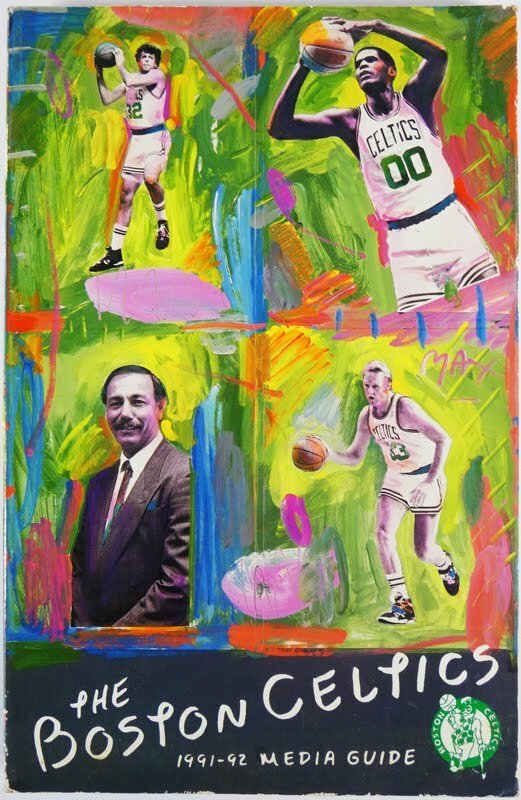 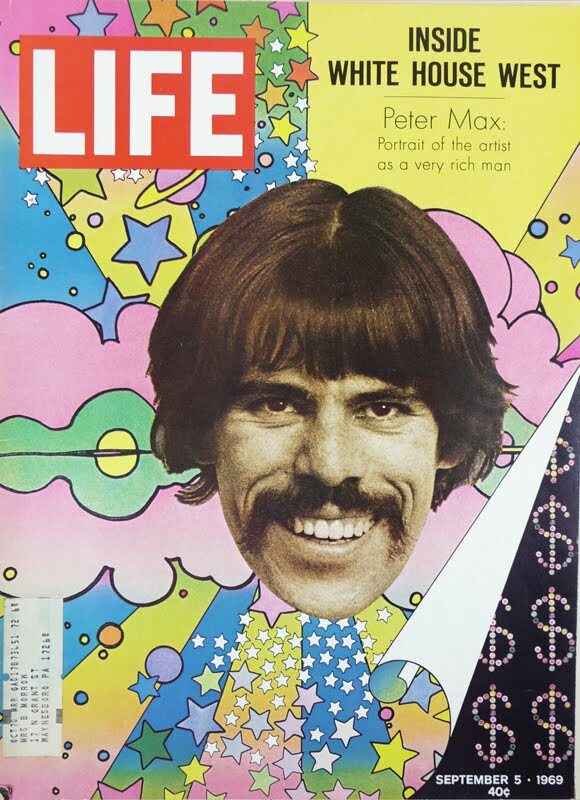 It contained a very controversial editorial of PETER MAX, ¨When Go-Go met Day-Glo¨. 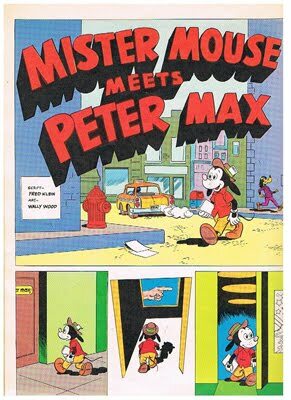 I don´t particularly like the content since it portrays Peter as a greedy and selfish person, basically interested in making money. 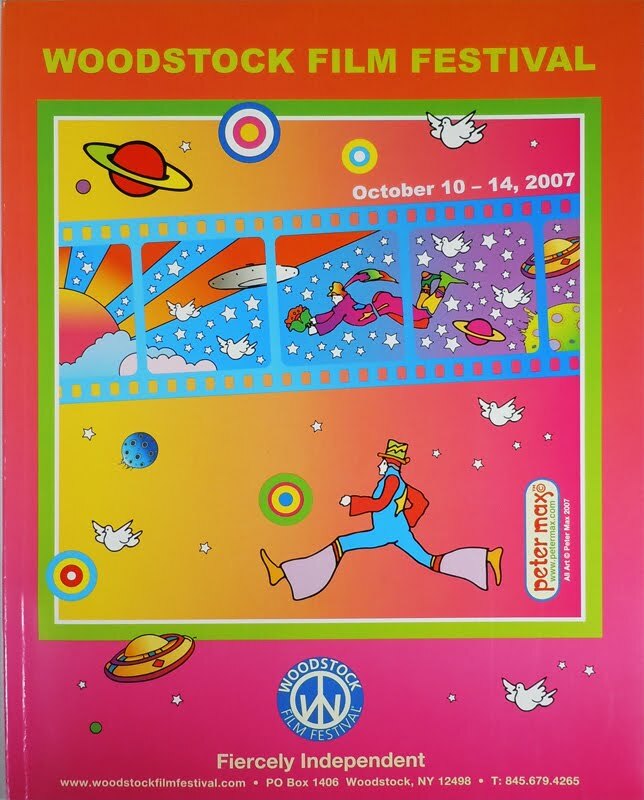 Anyhow, it does have a historic section where the financial excesses of 2008 are plainly described. 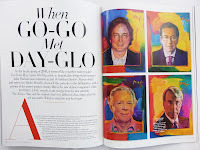 No doubt this edition of VF is a keeper. 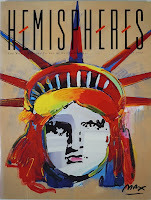 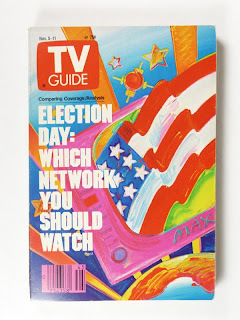 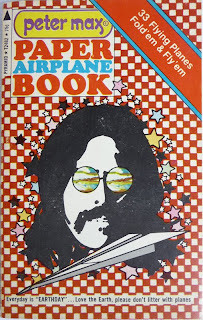 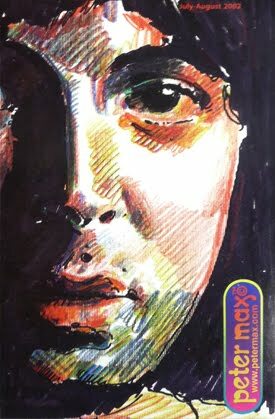 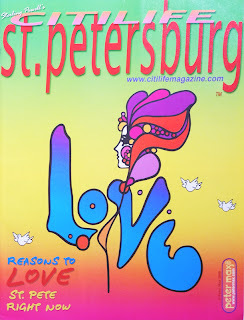 Cover page by Peter Max and also contains and interview of him. 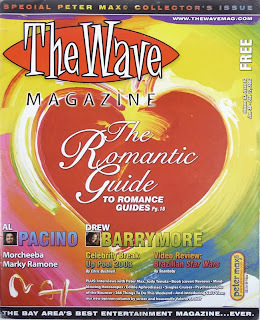 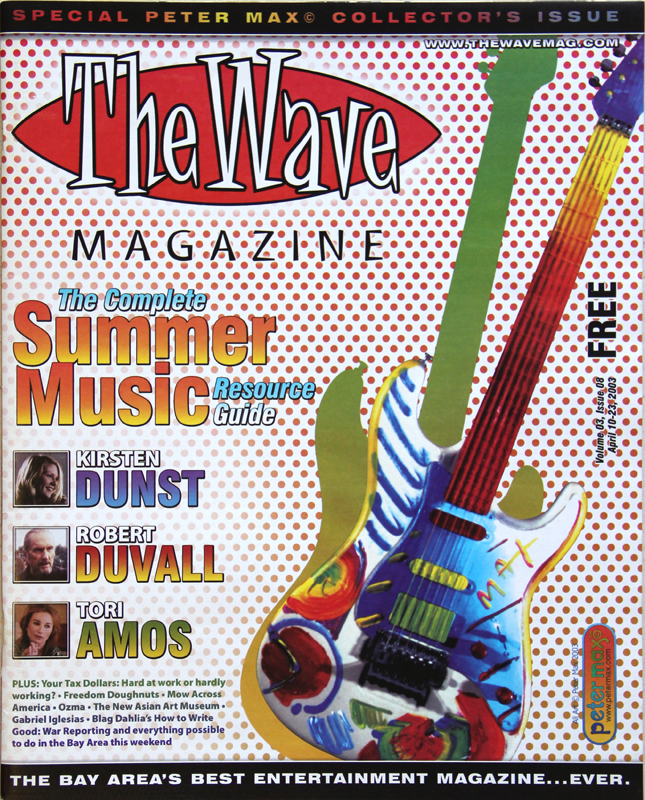 "The Wave Magazine is a fortnightly entertainment and lifestyle publication, covering local events, dining, art, music, nightlife, style, family and community, health and beauty, sports, and anything else happening in our beloved Silicon Valley. 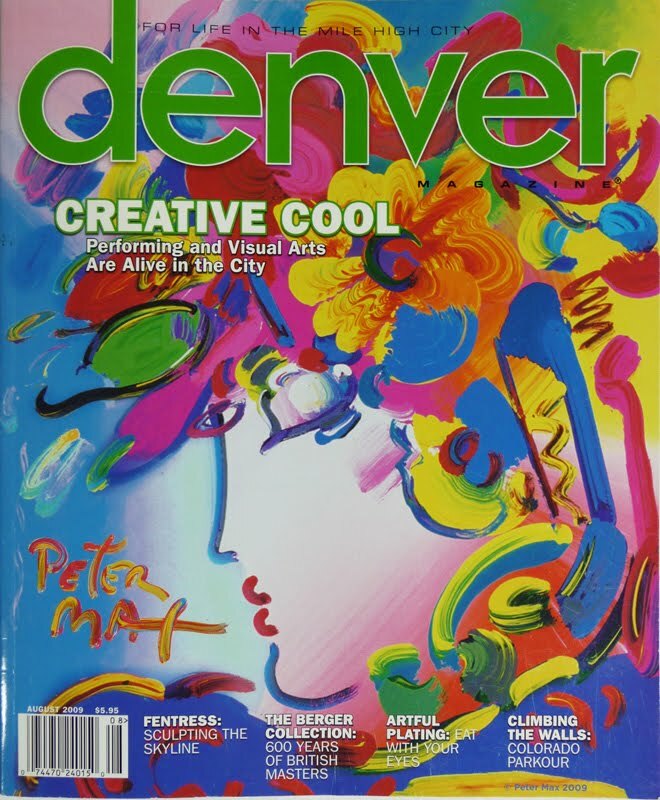 In addition, the magazine is a fundamental resource for anyone looking for activities to do within their communities, ranging from shopping and salon services to fine dining and theater". 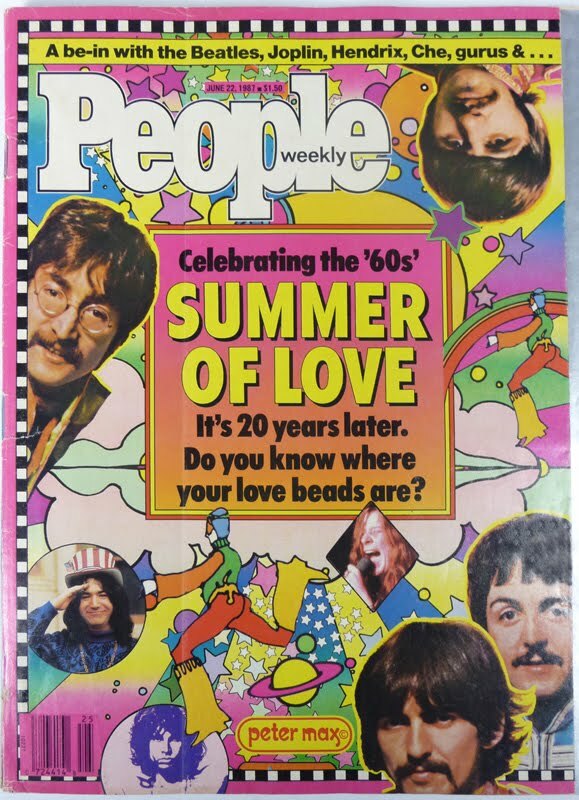 20 years after the Summer of LOVE. Do you know where your love beads are? RIGHT: For you small Paper Airplanes aficionados! and fold. 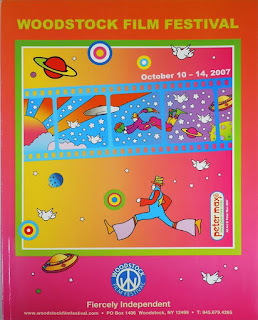 Paper airplanes in different colors with Peter Max psychedelic designs. 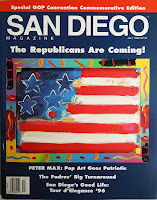 updated content :" The Republicans are coming!" 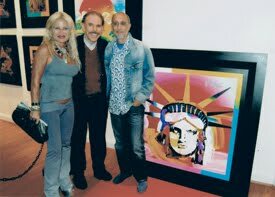 at The Forum Shops mall. 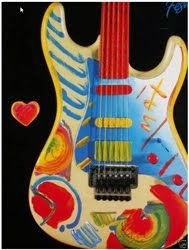 Great site, and spectacular collection. 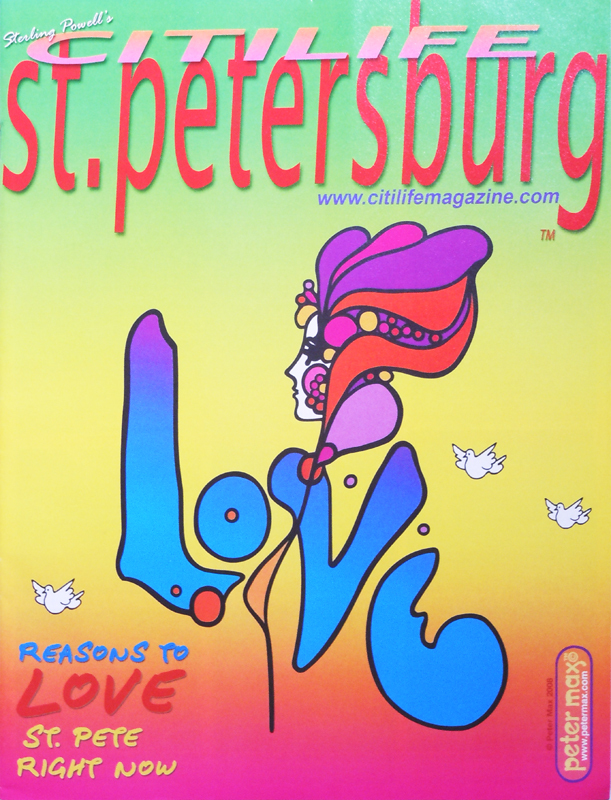 Peter Max is awesome!